Whether you're just beginning your career or you're ready to take it in a new direction, you're in the right place. Through the Career Connections job site, you have access to insurance organizations insurance companies, brokerages, adjusting firms, mutual insurance companies and more across Canada who are looking for entry level, junior and management level people to help them grow their businesses. 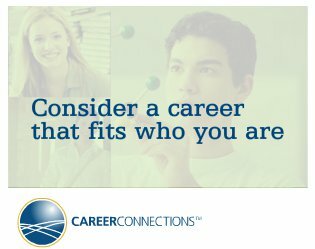 Canada's property and casualty insurance community offers a tremendous variety of job opportunities and the scope to change course as you advance to your career goals. Have a look at what we have to offer.